August 31, 2010 - Red Bank, NJ - Michael J Canning, shareholder at the law firm of Giordano Halleran & Ciesla, is highlighted in the 2010 September/October issue of Super Lawyers Corporate Counsel Edition as one of "The Top Attorneys in Civil Litigation Defense." This publication is a listing of outstanding lawyers in the civil litigation defense practice area who have attained a high degree of peer recognition and professional achievement. The New Jersey Super Lawyers are selected through a four-part selection process, which includes a ballot and point system established by the publishers of Law & Politics magazine, and is followed by a panel review, interviews, independent research and a final selection process. Lawyers nominated are evaluated by evidence of peer recognition, professional achievement and service to the community as a lawyer, including pro bono work. Individuals named are chosen based entirely on the evaluation process and not on the basis of any paid consideration. Mr. Canning, co-chair of the Litigation Practice Area, has been certified by the New Jersey Supreme Court as a civil trial attorney. He devotes his practice primarily to commercial litigation with emphasis in the following areas: professional malpractice, general civil and commercial litigation; insurance litigation; contract and corporate litigation. Mr. Canning litigates and tries contested civil cases in state and federal courts including the Third Circuit Court of Appeals and U.S. District Court. 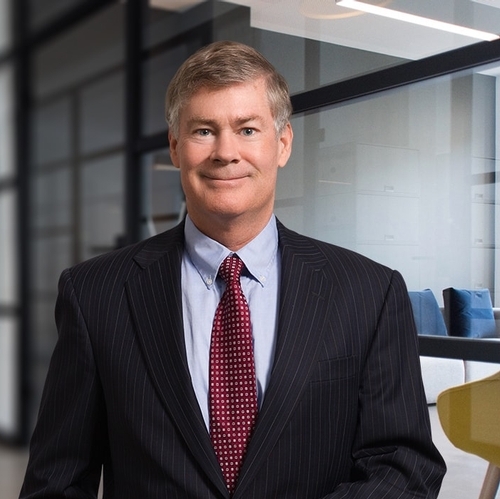 Mr. Canning counsels both plaintiffs and defendants in contractual and corporate disputes including real estate, employment, business, construction and franchise contracts, partnership dissolution, corporate "divorces" and minority shareholder actions.